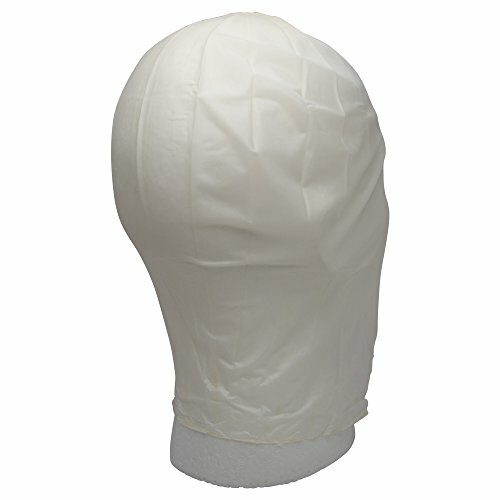 Water Melon Bald Caps are the only caps made from a water based vinyl whose edges can be blended with alcohol for an imperceptible blend. It is recommended that this cap be applied WITHOUT ADHESIVE. Using 99% alcohol as you would adhesive will bond the cap to the skin. Ideal for use on television or film but equally useful for life casting, demo's, and masquerade since no glue is needed to adhere and no remover needed to remove. If you have any questions about this product by Michael Davy, contact us by completing and submitting the form below. If you are looking for a specif part number, please include it with your message.